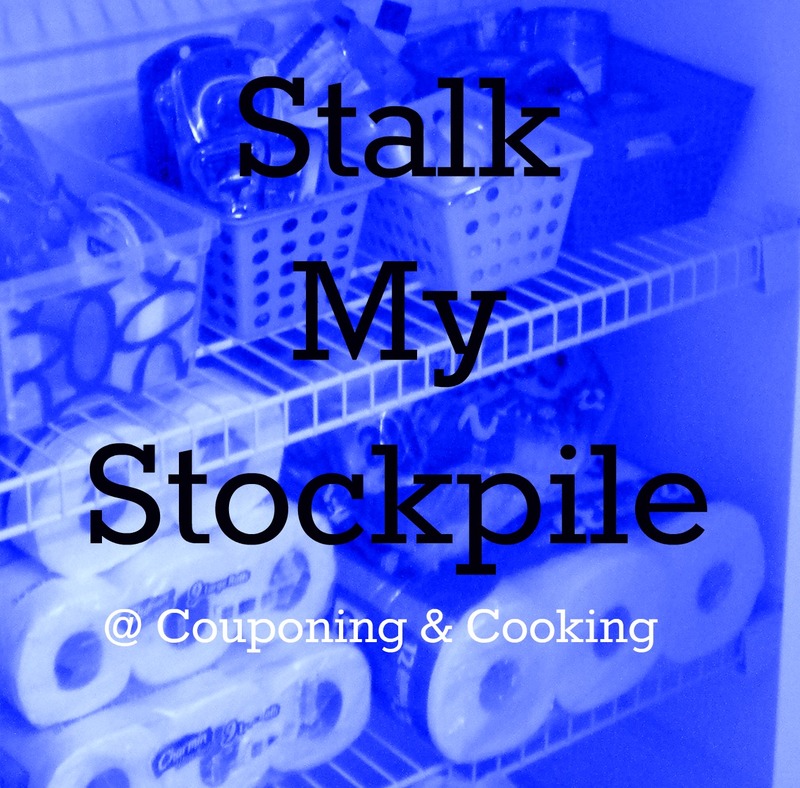 Did you miss the first installments of the Stalk My Stockpile series? Check them out HERE! 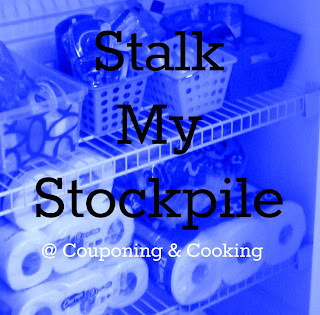 A huge part of couponing is having a stockpile of health, beauty products, and household products, a pantry full of food and a full fridge and freezers. Over the last year and a half, we have made significant improvements in all those categories and as of late we have actually found that our two freezers are so full we can barely close their doors. Since we just ordered forty pounds of fresh chicken breasts from Zaycon, I have decided that in the next six weeks (our chicken arrives in the end of March) we are going to make a concerted effort to clean our our regular freezer and chest freezer. I have named it the "Find The Bottom Of The Deep Freezer Challenge". This challenge is two part. One, the obvious, we need to make some serious room in our chest freezer. I have never bought forty pounds of chicken before I can imagine it takes up a lot of room. Two, we have four weddings in three months and I would love to save some of our grocery money for eating out during our wedding related travels. This week I plan to empty our our regular freezer and our chest freezer and make an inventory of what we have and then attempt to plan our meals around it. I am sure we are going to be shocked by what we have in their. I know for a fact that we probably have at least 30 pounds of various meats/proteins, lots of frozen veggies, frozen bread (both store bought and homemade), ice cream/frozen treats, butters, pizzas, breakfast items, frozen fruit, and so much more. Chances are we will have to get a little creative with our meals but I am excited to see how it goes. Stay tuned for the second part of this post where I will show case the contents of my two freezers and fill you in on how they look after the reorganization! How do you organize your freezer? Do you have any tips or suggestions for me? What is the longest you have gone "eating out of the freezer"? This is a great idea! We need to start emptying the pantry and freezer because the Army won't move your food!